The 3rd day of Christmas I’m having drinks with a doctor! A doctor and a journalist! 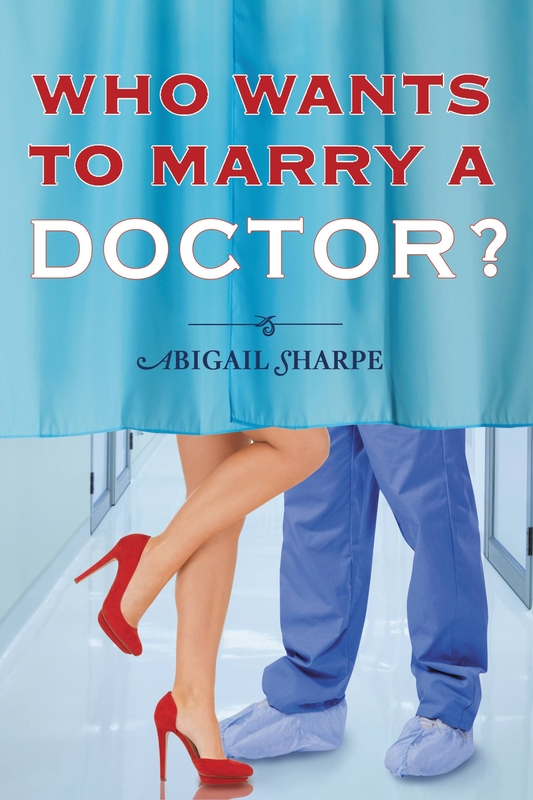 Today I’m reading Who Wants to Marry a Doctor? by Abagail Sharpe and making mulled wine. ‘Cuz, you know, doctors drink wine, right? Right. And it’s winter and cold and snowy at my house, so what could be better than a toasty tasty beverage and a good book? Nothing. My guilty pleasure in life is reality TV shows. Gimme some Project Runway, a couple episodes of Top Chef, or a Bachelor/Bachelorette marathon and I’m a happy girl. So when I saw that Abigail’s book had a dating show theme to it, I was so in. I also love love love that the doctor in the title is the heroine! Plus, the guy is one of those damaged heros (Afghanistan – ’nuff said.) So a strong heroine and a hero that needs a little saving – yeah, that’s my jam. As a single mom and pediatrician, Sabrina Bankhead doesn’t have time for romance. 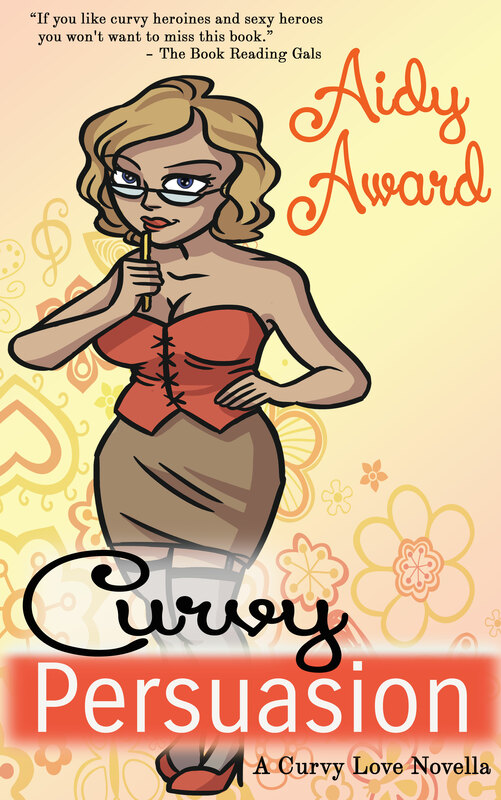 All that changes when she reluctantly agrees to take part in a dating show fundraiser for a children’s hospital. But once she sets eyes on the journalist hired to cover the show, none of the four contestants stand a chance. If she doesn’t choose one of the eligible bachelors, the hospital doesn’t raise a cent. What’s a lovestruck doc to do? Investigative journalist Quinn Donnelly is on the mend after an assignment in Afghanistan left him both physically and emotionally scarred. Though he’s itching to return overseas and finish his story, he’ll have to be content with this fluff piece assignment to cover a local dating show. One-night stands are Quinn’s forte-but after he meets Sabrina, he’s ready to say yes for the long haul. After years of chasing the next big story, Quinn is starting to wonder if maybe home really can be where the heart is . . .
Abigail is a Boston-bred Yankee now eating grits and saying “y’all” in North Central Florida. She dreamed more of being a stage actress or joining the CIA than being an author. While she still enjoys participating in community theater productions and singing karaoke, the secret-agent career was replaced by hours at her computer, writing stories of love and laughter and happily ever after. Abigail lives with her husband, two kids, and one crazy princess puppy. I adore curling up with a hot drink and a book on a chilly night. Try out my recipe for mulled wine, so you too can warm your belly while Abigail’s book warms your brain. I’ve lived all over the world and one of my favorite memories is of the Christmas marts in Germany and the Czech Republic. It’s like you’re walking through a Christmas fairy tale with all the little vendors and the snow and the giant Christmas trees all lit up. Fabulous. To warm up when perusing these outdoor markets Glühwein vendors ladel up hot mugs of mulled wine, which is warm red wine that’s been steeped with delicious spices. Ooh, wrapping cold fingers around a warm mug is just the best! Combine wine, cider and honey into a pot or slow cooker and heat over low to medium heat. Place cinnamon sticks, vanilla bean, star anise, cloves and ground nutmeg in a small sauce pan and roast over medium heat for about 5 minutes, tossing occasionally with a wooden spoon. Add spices to wine mixture and continue to heat for about 25-30 minutes, making sure it doesn’t come to a boil and stirring occasionally to make sure the honey dissolves. Just before serving add brandy and about 1 cup of the sliced fruit to the mulled wine(reserve remaining for garnish). Ladle the mulled wine into mugs (leave seasonings behind) and a cinnamon stick, a few cranberries and some of the sliced fruit to each glass for garnish, and enjoy! Be sure to enter the giveaway and drop a note if you try the wine and/or Abagail’s book. I’d love to hear how you liked them both. This entry was posted in Special Promotions and tagged 12 Days of Christmas, Abigail Sharpe, Ebook, Giveaway, gluhwien, Holiday Recipes, mulled wine, Who Wants to Marry a Doctor. Bookmark the permalink.